You can now register to attend our Washington event on May 8th-9th by completing the registration form on this page. 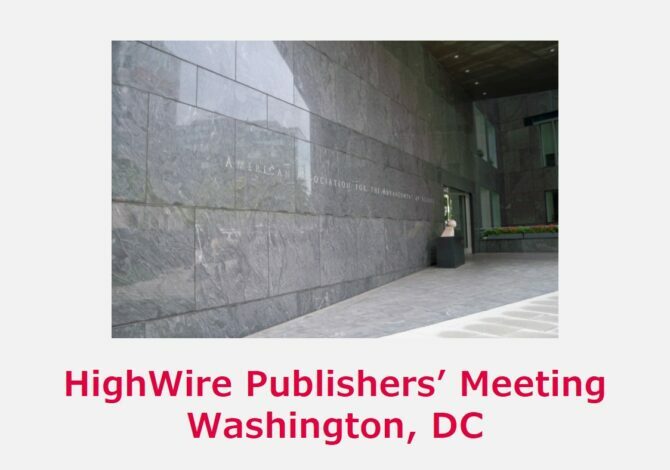 The price to attend the Publishers’ Meeting is $399. If more than two people attend from the same organisation, the third person is free-of-charge. If you’d like to attend the Publishers’ Meeting, but can’t make this date, we are also hosting a Publishers’ Meeting in London on June 13th. Book your exclusive discounted accommodation at the Hilton Garden Inn, Washington D.C. by going to our accommodation booking page.